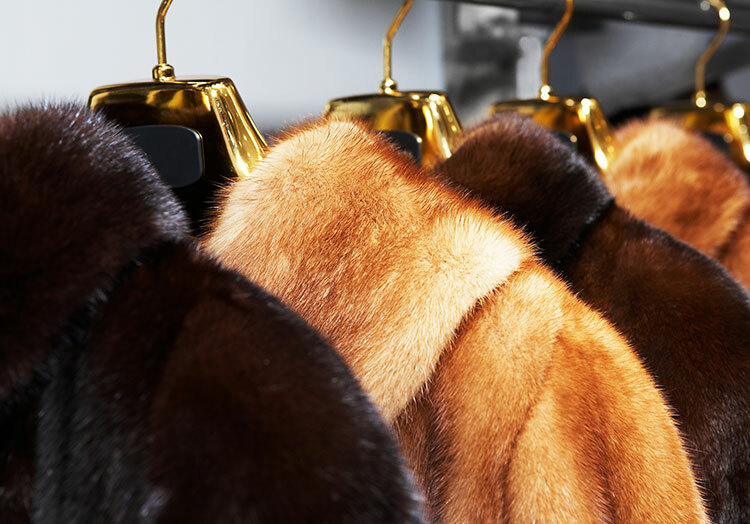 NEW YORK – New York City Council has followed in the footsteps of its counterparts in San Francisco and Los Angeles by proposing legislation seeking to ban the sale of new fur garments. The legislation would, if enacted, impose fines on certain retailers found to violate this new policy and has, according to the councillor who proposed the motion, been motivated by moves from high fashion designers to ditch animal fabrics. This proposal follows the landmark #WearNext initiative currently under way in New York, run in-part by the city’s Department of Sanitation and Economic Development Corporation to educate consumers on the issues surrounding textile waste.